Expired Receive a special FREE GIFT Valued at $125 for your Mum this Mother’s Day! Surprise your Mum with these stunning Crystal earrings! Last minute orders delivered in time for Mother's Day! For all deliveries before Mother's Day, interstate orders must be placed by 2pm Thursday 9th May 2013. Sydney metro orders to be placed by 11am Friday 10th May for same day delivery. These beautiful earrings are handmade with black diamond and clear crystals, brass plated & have surgical steel posts. 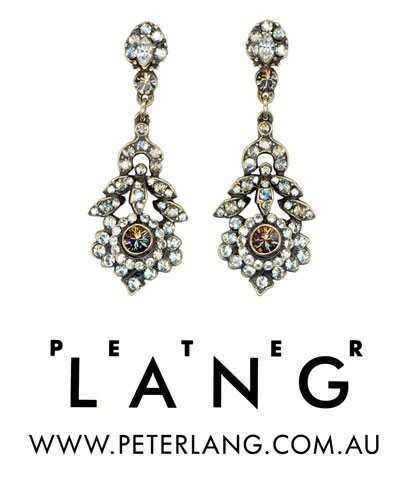 You will receive these stunning beautifully packaged earrings, in a customized Peter Lang gift box, delivered to your door before Mother’s Day.